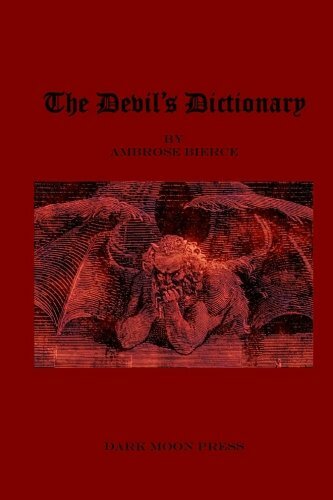 Ambrose Bierce was an American writer who also fought in the Civil War. 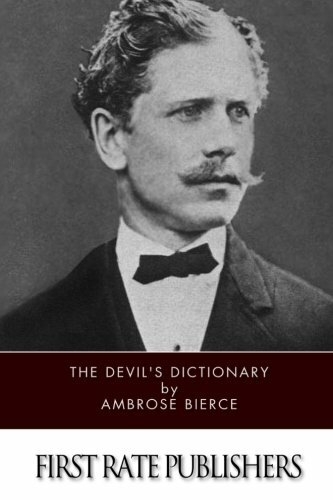 Bierce wrote on a wide variety of subjects including his experiences as a soldier. 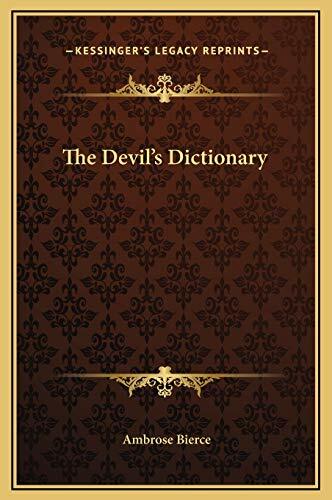 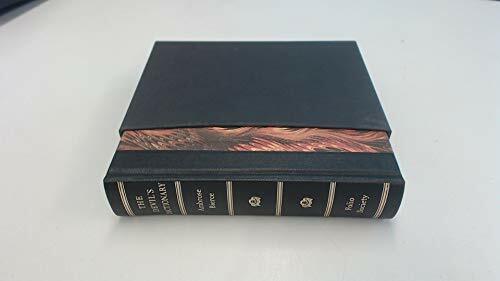 One of Bierce's best known works is The Devil's Dictionary, which is a satirical reference book on the English language.